A team of eager engineers from the University of Bath are once again taking on the IMechE Unmanned Aircraft Systems (UAS) challenge this June. A new team of final-year undergraduate students is compiled each year to create Team Bath Drones. Each year the group advance on the previous autonomous drone and this system is seeing huge progress. 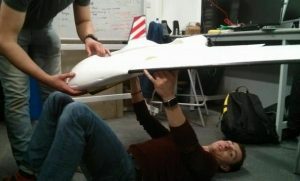 The Sky Seeker was the group’s last project; a drone that could successfully autonomously pinpoint targets and deliver a package of 2kg over an impressive distance. Artemis promises to be incredibly advanced. The design infuses an aerodynamic structure with sophisticated system controls that enable the drone to do its thing without further human instruction. The students are passionate about what they’re building for the wider picture, but of course, “The end objective for the team is to win the competition!” says Hemant. The opportunity to be involved in such a project is all thanks to the University of Bath. Hemant tells us, “Bath is a beautiful location in the country: a city surrounded by rolling hills, with very old and traditional architecture in the centre, all fused within a tourist-attracting commercial hub. The UAS competition is designed to encourage the next generation of young talented engineers to get inspired. 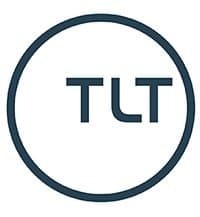 Despite being a student only competition, the project also means a level of professionalism must be implemented as undergraduates from across the globe are invited to enter. There’s still a lot of work to do in order to prepare for June, but the team have experience on their side. Best of luck to Team Bath Drones from TechSPARK! 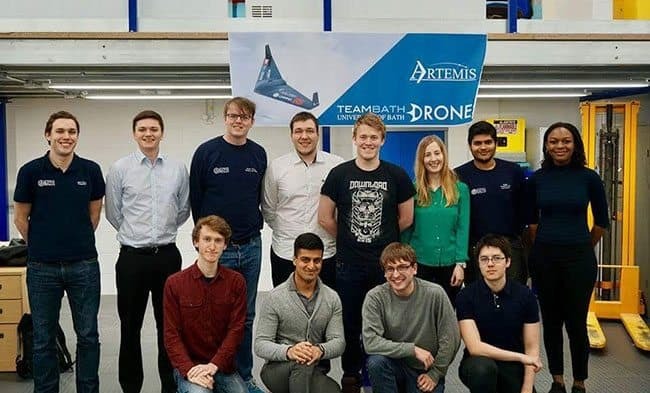 You can find out more about Team Bath Drones from their website, or follow the group’s Twitter here: @TeamBathDrones.